an unravelling of fear, barriers crumbling, goals set and reaching. a single tear, weightless on my cheek or words stuck in my throat or excitement stinging at the backs of my eyes. take all of that and add the stilling of my racing heart as i walk towards the eiffel tower for the first time and the fairytale of it all floods every possible part of me. or the smell the hot tarmac and salty humidity that hits me, every aquamarine flight into hawaii. 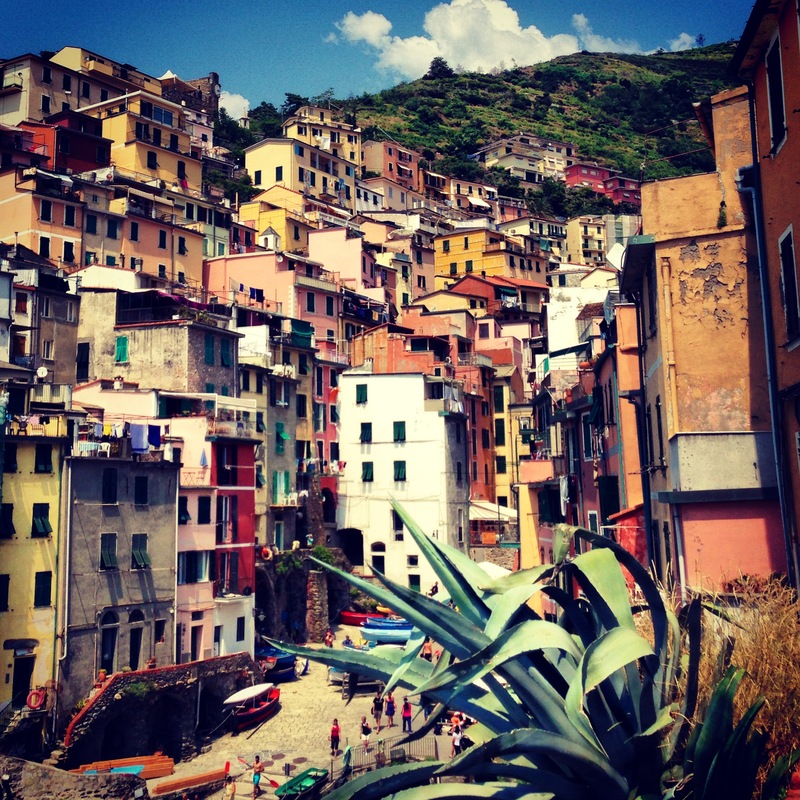 or the way the smooth cobblestone in riomaggiore feels under my bare feet. or the greatness of those big new zealand skies. the giddy excitement and throbbing of my heart from the motion of a train as it moves from the platform faster and faster and faster, away. the setting sun in an unfamiliar place. new food. new people. a new way of seeing. That is really great writing. Awesome picture as well. Nice job!